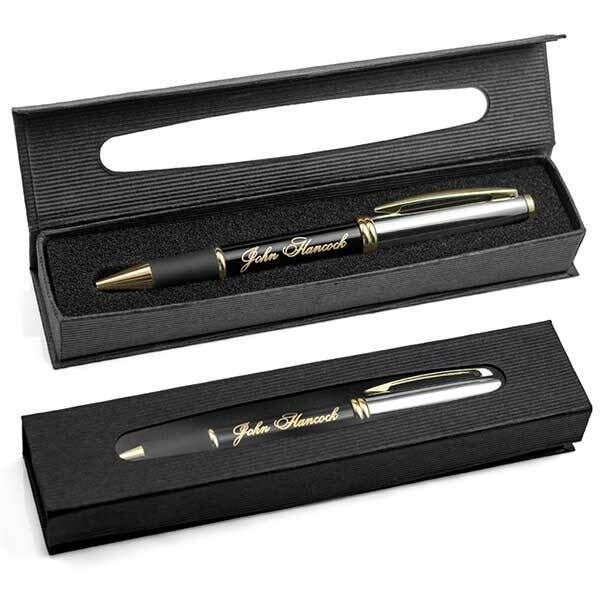 Our high quality twist action executive pen in black features 22K gold plated accents, a chrome upper barrel, and a comfort grip. 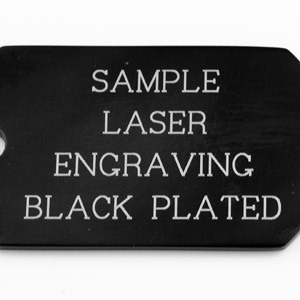 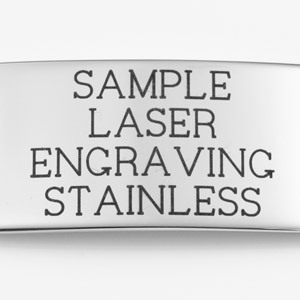 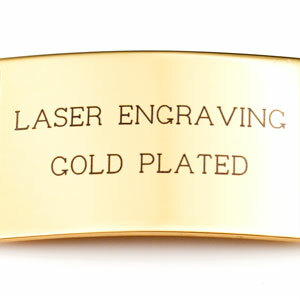 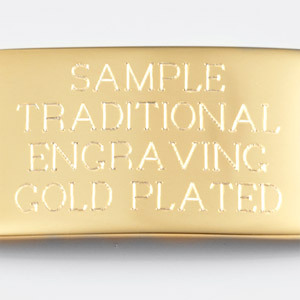 Gold colored laser engraving included at no additional charge. 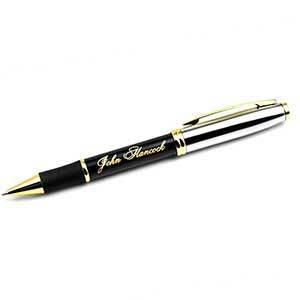 Personalize this pen with the name of a student, an executive, or a company name. 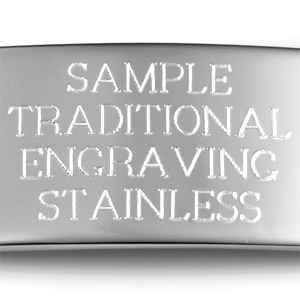 Engraving and black cardboard gift box included.